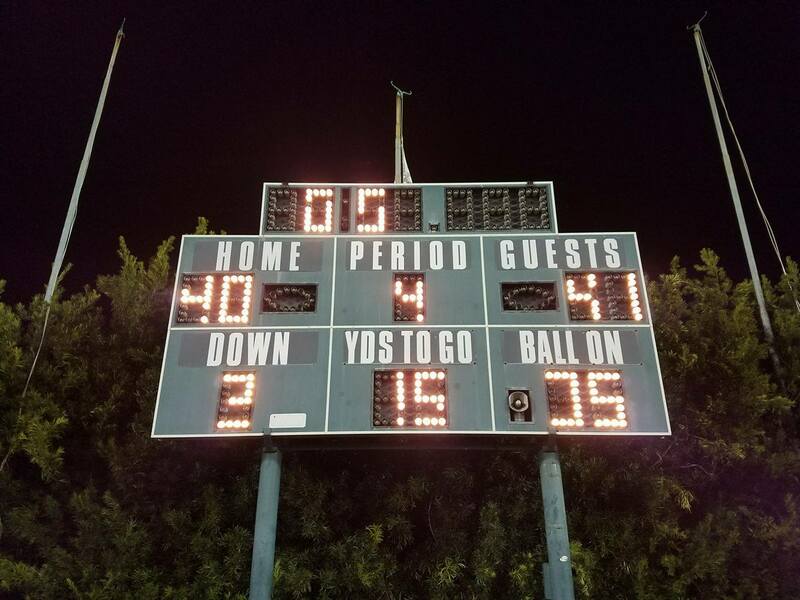 After taking a year off, the San Diego Surge traveled up to LA for their WFA 2017 season opener against the Pacific Warriors. The Surge had a lot more rookies in starting roles than they had in the past. The 1st qtr started with the Surge getting the ball first and failing to convert a 4th down. The Warriors wasted no time scoring as #43 Priscilla Gardner would break multiple tackles on her way to the games first touchdown, putting the Warriors up 0-6 after failed 2pt try. The Surge would respond quickly as #26 Dejanae Harvey returned the following kickoff to the house. The Surge would bobble the extra point snap and only tie the game 6-6. The following Warriors drive, Surge force a fumble and just like that the offense was back in business. Following the fumble, Harvey would give the Surge a 13-6 lead on a 12-yard touchdown run her 2nd score of the game. The Surge would get the ball back on the following kickoff with a beautifully placed pooch kick that was recovered by the Surge. The following drive, the Surge faced a 4th n 12, but #3 Melissa Gallegos would find #8 Kaycee Clark for the 45 yd Touchdown giving the Surge a 20-6 lead at the end of the 1st quarter. Surge had lots of opportunities to put the game away or even take the lead in the fourth quarter. One drive the Surge drove into the red zone but Gallegos through an interception. The Surge would get another red zone chance but Harvey would get tackled at the 5-yard line on 4th n goal with 8:12 remaining in the final quarter. Surge defense came up big with a fumble recovery on a bad handoff by the Warriors, giving the Surge another chance to take the lead and the third time was the charm. Gallegos would find Harvey for her 3rd touchdown of the game and Gallegos 4th to give the Surge a 41-40 lead with 4:47 left in the game. In our post game interview, Gallegos claimed the pass suppose to be thrown out the back of the end zone but she was hit as she threw. Warriors had one more chance to win the game. Surge defense would force a sack after a false start to bring a really long 3rd down. The Warriors used really bad clock management and the time ran out for a 41-40 Surge Win. The game was a heart attack waiting to happen but entertaining none the less. The Surge started their season off 1-0 and will go on the road on April 8th to face the Inland Empire Ravens. The Ravens won their game vs Kern County 18-0 and are also 1-0.